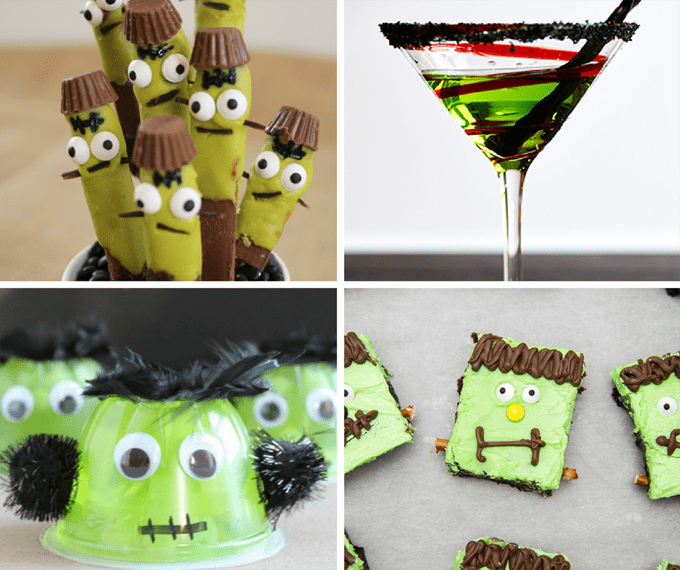 Having a Halloween party or Frankenstein-themed shin dig?? 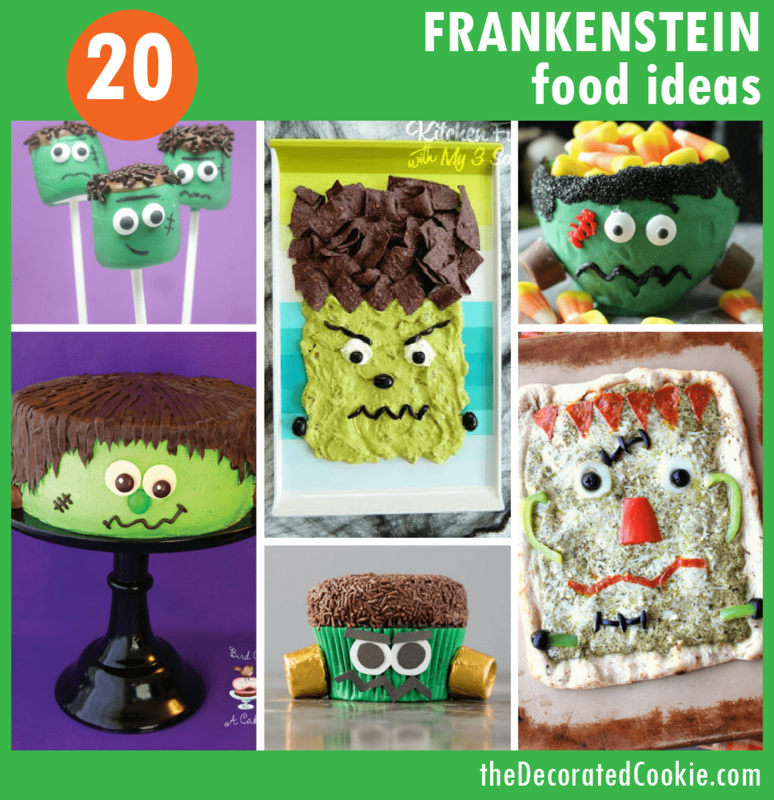 Get your Frankenstein food ideas here. Frankenstein has a particular meaning for me. You see, when I was in graduate school earning my MFA, for my scholarship, I was assigned to be the research assistant for a professor. This particular professor was writing a biography of Mary Shelley. Her intimacy with this 19th century writer and the inner circle to which Shelley belonged spread to me a good a bit, encouraged by such tasks as searching through weeks of London Times articles on Microfiche to find books Mary might have sold. I, like other Mary Shelley fans, may have once cringed at the popular use of the “Frankenstein” to mean the monster instead of Mary’s doctor, but I’ve reached a point where I believe society has simply taken over the depiction and has created a new monster we can rightly call “Frankenstein.” That is, the green guy with bolts. 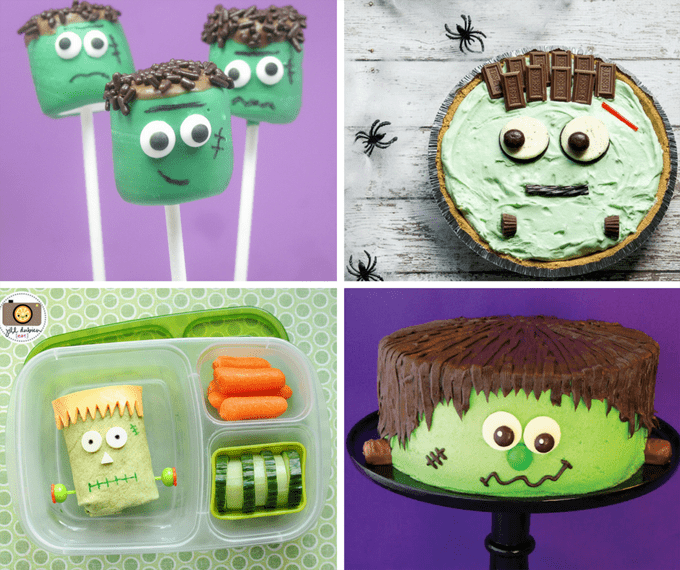 So here are 20 Frankenstein food ideas, or Frankenstein treats and goodies, for Halloween. Make a pistachio cream Frankenstein pie at I Wash You Dry. 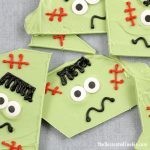 Make a Frankenstein bento at Meet the Dubiens. 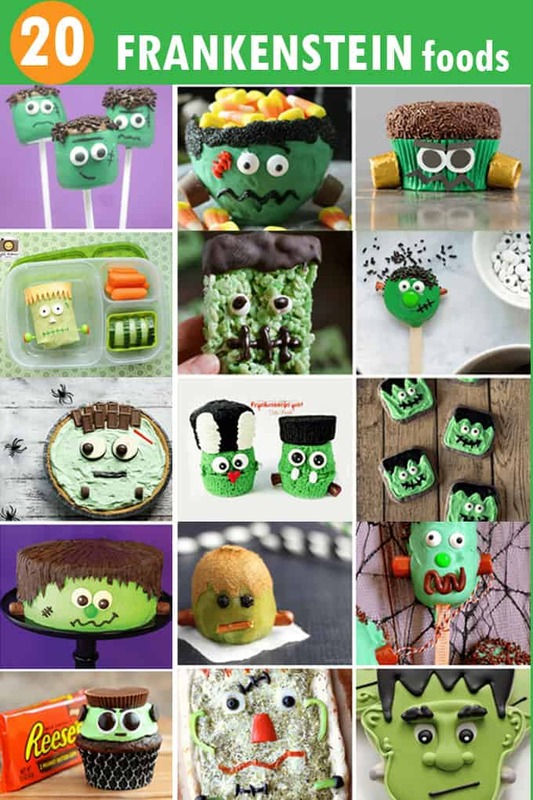 Make a Frankenstein cake at Bird on a Cake. 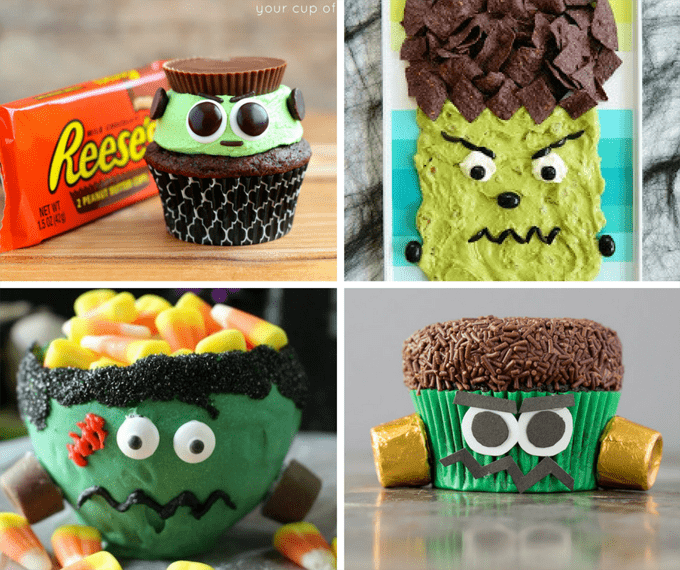 Make Reese’s Frankenstein cupcakes at Your Cup of Cake. 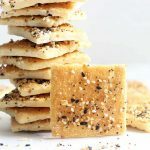 Make Frankenstein chips and dip at Kitchen Fun with My 3 sons. 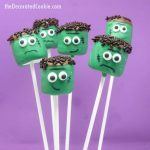 Make a Frankenstein candy cup at Princess Pinky Girl. 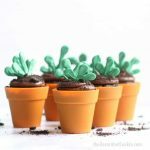 Make more Frankenstein cupcakes at Your Cup of Cake. 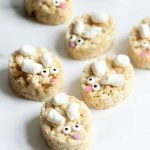 Make Frankenstein Rice Krispie Treats at Neighbor Food. 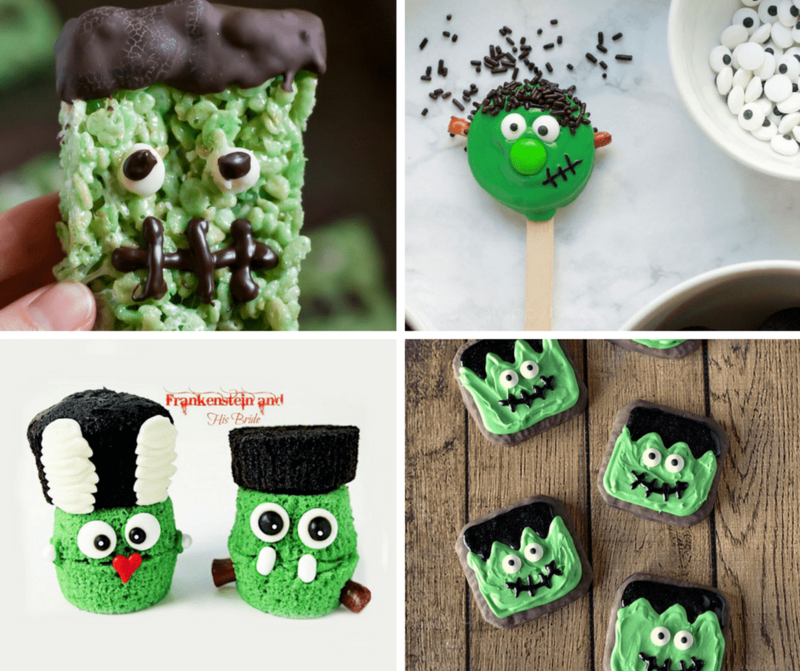 Make Frankenstein Oreos at One Sweet Appetite. Make Frankenstein and his bride cupcakes at The Bearfoot Baker. 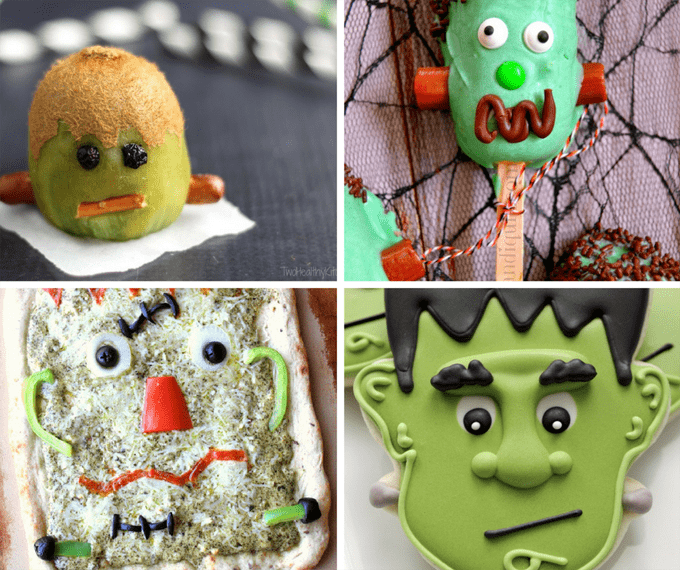 Make Frankenstein cookies at Growing Up Gabel. 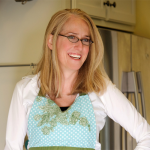 Make Frankenstein kiwi at Two Healthy Kitchens. 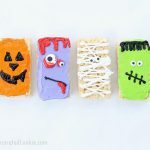 Make Frankenstein Twinkies at Miss Candiquik. Make Frankenstein pizza at Munchkin Munchies. 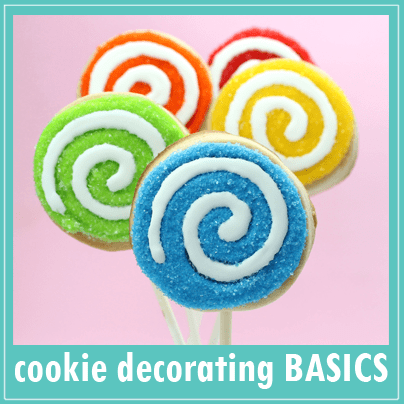 Make Frankenstein cookies at Sweet Sugarbelle. 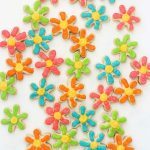 Make Frankenstein pretzels at Handmade in the Heartland. Make Frankenstein fruit cups at The Melrose Family. Make Frankenstein brownies at Like Mother Like Daughter.